Dr. Stanley Krippner, world renowned parapsychologist. 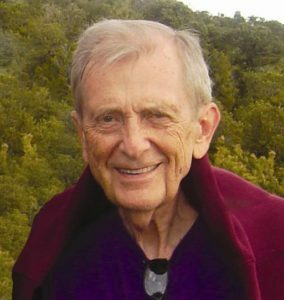 On July 26, 2016 “Shattered Reality Podcast” was delighted to present Dr. Stanley Krippner who spoke to Fahrusha and Kate Valentine about his studies in parapsychology. He has written and co-written a very impressive list of books and professional psychological papers. We cover some of his work in dream studies. Beginning with his dream telepathy research with Montague Ullman and at the Dream Lab at Maimonides Medical Center in Brooklyn and continuing with his work today with an amazing female dreamer in Arizona, Dr. Stan gives wonderful examples of powerfully psychic dreams that will stimulate you to journal your sleeping adventures for further contemplation. Dr. Krippner also discusses some of his shamanic studies and his long-term friendship with Rolling Thunder, a colorful Native American shaman and cultural icon. He wrote a book about this called The Voice of Rolling Thunder with Sidian Morningstar Jones. 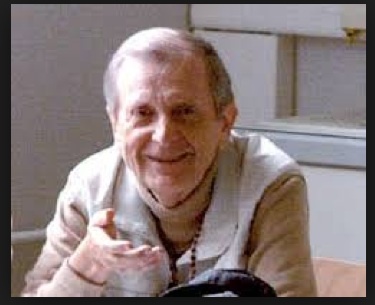 Dr. Stanley Krippner’s website can be accessed here for a list of his books and articles to read and more.